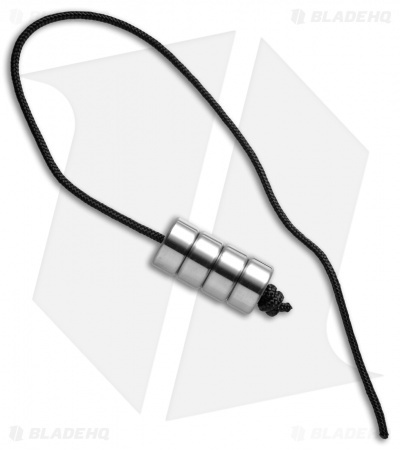 This Begleri Hydra model is made from titanium and comes in a natural "Natty" finish. The Hydra edition features 4 washer shaped discs rather than the rounded balls of the Titan. 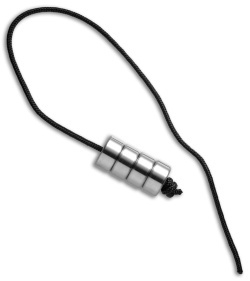 The Begleri is a traditional folk toy from Greece, perfect for keeping fidgety hands busy. It originated as an adaptation of the Greek rosary or "kolomboi", which would often be flipped around in different ways to keep the hands busy. Aroundsquare continues this tradition, evolving the Begleri Hydra with a modern, performance driven design made from top grade materials. 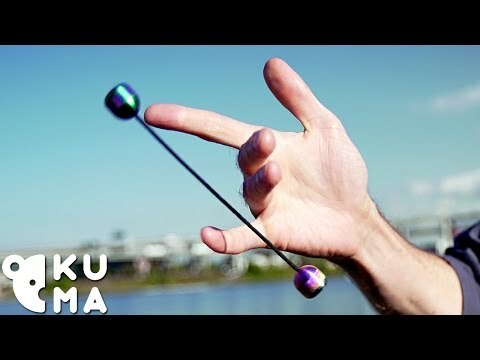 A growing community of Begleri enthusiasts have recently sprung up, developing new tricks and styles similar to balisong flipping. The Begleri Hydra offers a great flipping option for places where knives may be frowned upon such as school, work, or church. Innovative washer shaped design has a flat top and rounded edges for smooth, comfortable flipping. 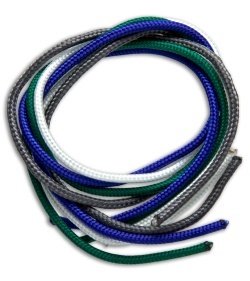 Titanium construction ensures a strong durable bead with a high level of scratch resistance. Each Begleri Hydra includes a carry pouch and a variety of colorful string options for a custom look.